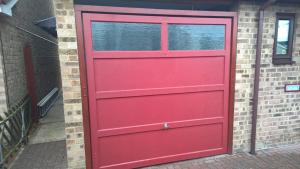 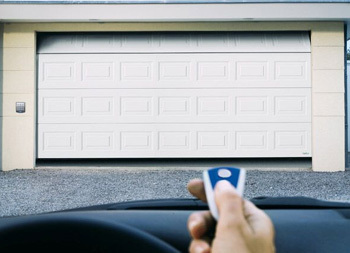 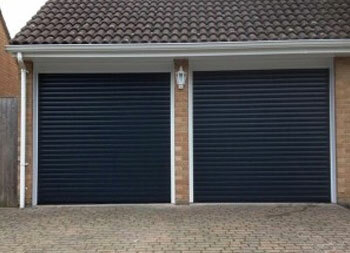 Our customer’s biggest priority was security when it came to choosing his next garage door. 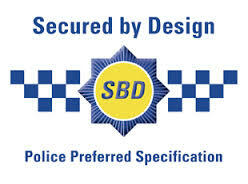 He was drawn to Cardale’s Secured by Design range. 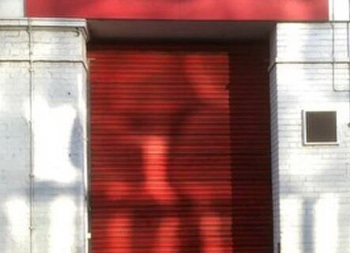 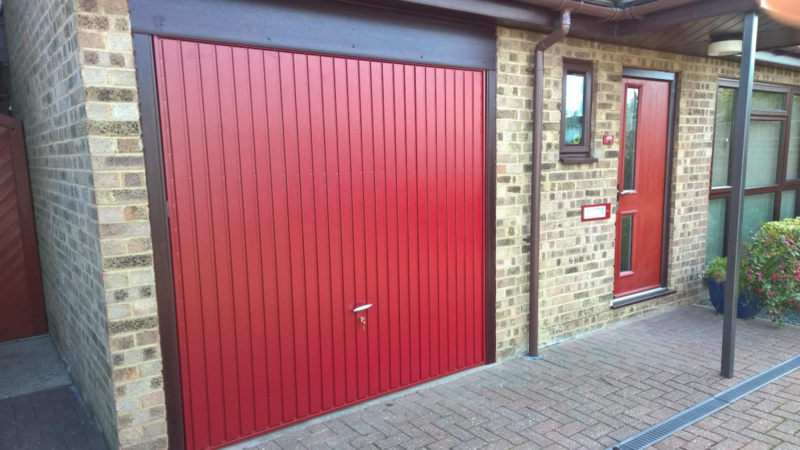 Garage doors which are certificated to CS 5051 STS202, approved by ACPO Association Of Chief Police Officers. 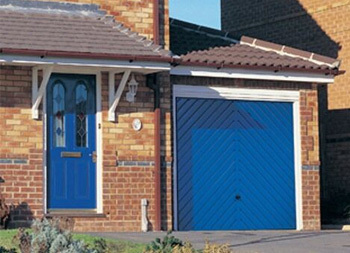 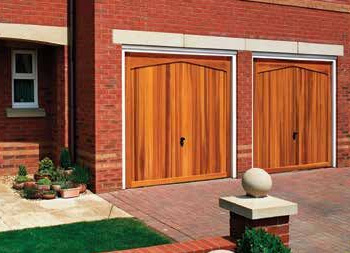 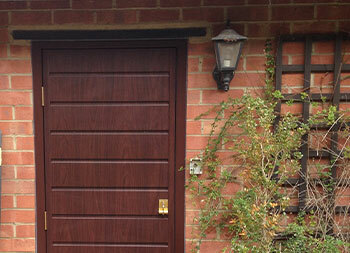 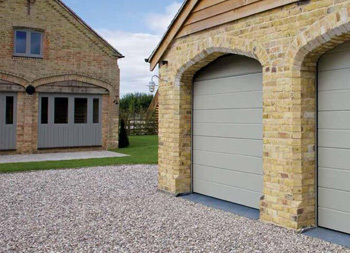 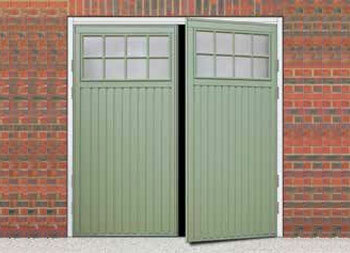 These doors have heavy duty strengthening ribs, heavy duty springs, secure locking brackets and inside locking handle. 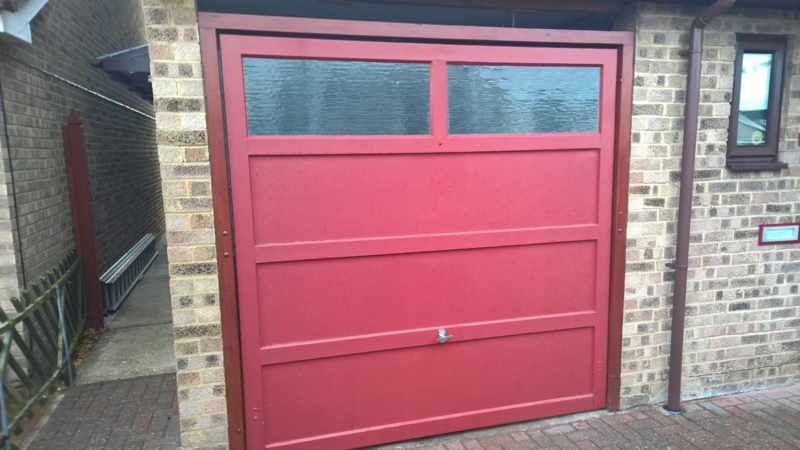 For the exterior, our customer upgraded from a standard handle to an aluminium handle, to complement his new composite front door and fixings.